You don’t have to be an industry expert to figure out why traditionally, the shipping and supply of chemical products both domestically and internationally is extremely challenging in a number of important ways. For a start there are the obvious health, safety and environmental concerns that always need to be carefully considered, more often than not, you need to meet various regulations set by regulatory agencies across the globe. Prove that your shipments meet certain requirements, dependent on the nature of your goods, before they even leave your premises. It is up to you as the sender to ensure that all of these requirements are met and are satisfactory to these regulations. With the various different properties, uses and potential environmental health hazards posed by modern chemical compound it is vital you keep up with global regulation. As these regulations are ever changing it makes meeting these requirements while keeping your supply chain profitable extremely difficult. It is because of this that businesses across the industry are moving towards keeping their supply chains flexible and easy to rethink in order to meet the ever changing rules, regulations and products offered in order to keep their supply chains as profitable. To adhere to regulations, it is essential that you find a freight company with the relevant experience and regulatory knowledge to meet these challenges. 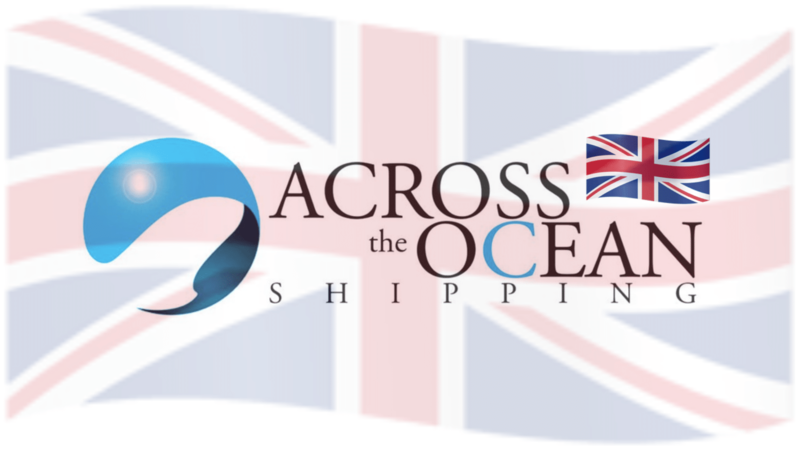 Across the Ocean Shipping’s highly experienced and educated teams draw on their years of experience across various industries to provide those in the chemical industry with solutions to even the most technically difficult and niche problems. We also work with our network of advisors, port chemists and partners around the world to ensure that all administrative requirements are dealt with.